The DMK paid rich tributes today to its departed President M Karunanidhi, hailing his contribution to various sectors in the state and the country. 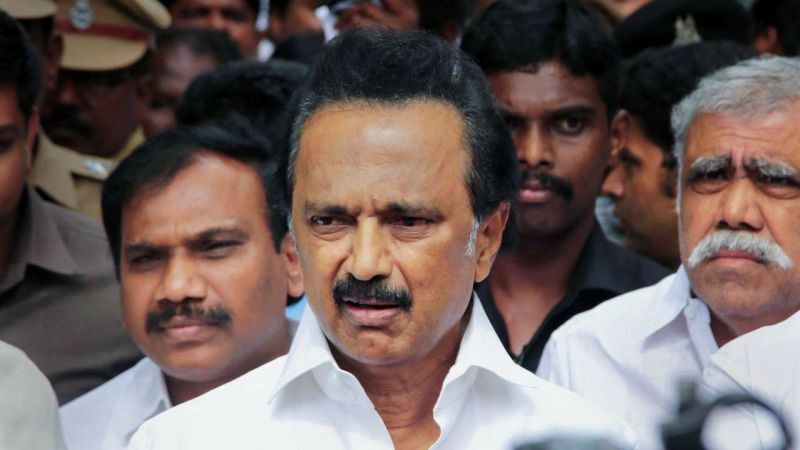 A special meeting of the party's Executive Committee under working president M K Stalin heaped praises on the late party chief. The party recalled his contribution towards social justice, industrialisation, upholding regional autonomy and his role in various national events. Party leaders observed a two-minute silence as a mark of respect to the departed soul. Stalin and senior leaders were present at the "emergency" meet, convened to condole the passing away of the Dravidian stalwart here. After battling for life in a private hospital for about 10 days, Karunanidhi had breathed his last on August 7.